UNDER CONSTRUCTION | Estimated completion in July 2019! 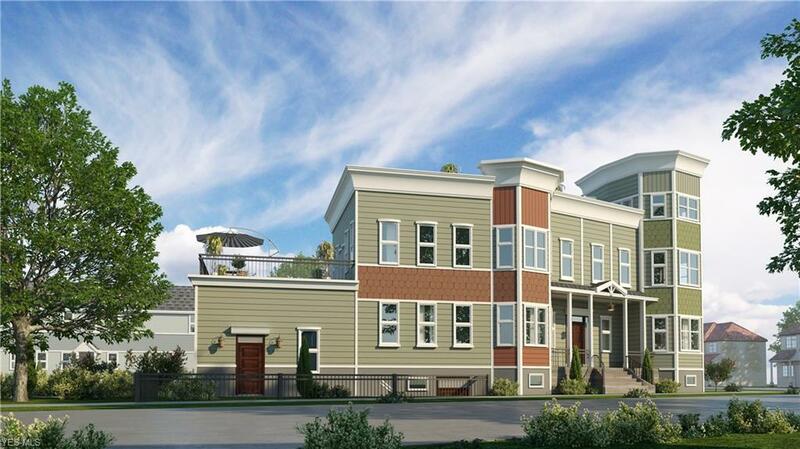 Introducing Ravella, our brand-new luxury townhome community in the heart of the dynamic Detroit Shoreway neighborhood! Located on the corner of W. 52nd St. and Franklin Blvd., residents will enjoy incredible proximity to Gordon Square, Edgewater Park, and Downtown CLE! Each residence in this community is unique, featuring Italianate architectural details that translate into functionality with beautiful outdoor roof deck spaces. Take advantage of the rare opportunity to enjoy a classically beautiful facade with all the advancements of modern construction. 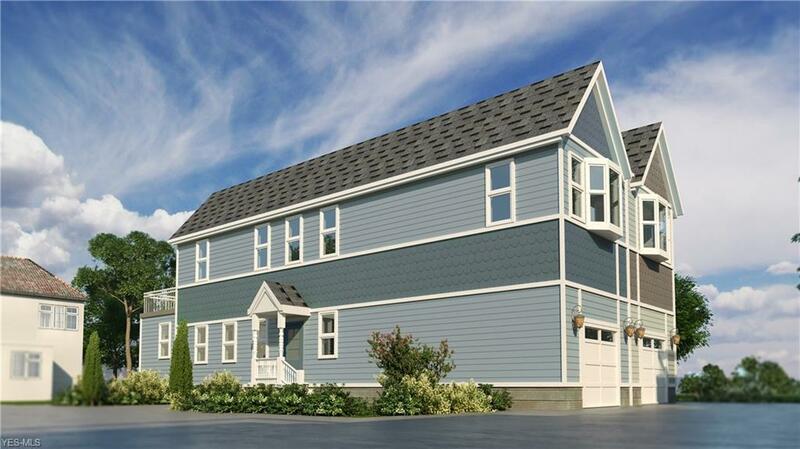 Built with lasting materials and sustainable construction practices, these homes are energy efficient; with the compelling benefit of a 15-year tax abatement. 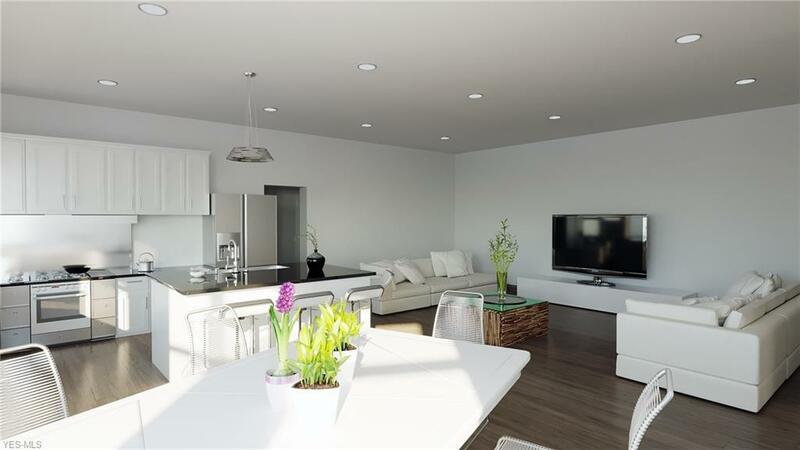 THIS UNIT: Open first floor floorplan with soaring 10 ceilings; COREtec Plus luxury vinyl wood-look flooring throughout first floor and in second floor hallway. Kitchen with large peninsula, granite countertops, upgraded cabinets, and KitchenAid Stainless Steel Microhood and Dishwasher. Built-in shelves under stairs on first floor add character and storage! Incredible Master Suite features a glass wall and an attached Master Bath with upgraded cabinets, quartz countertops and a custom tile shower. 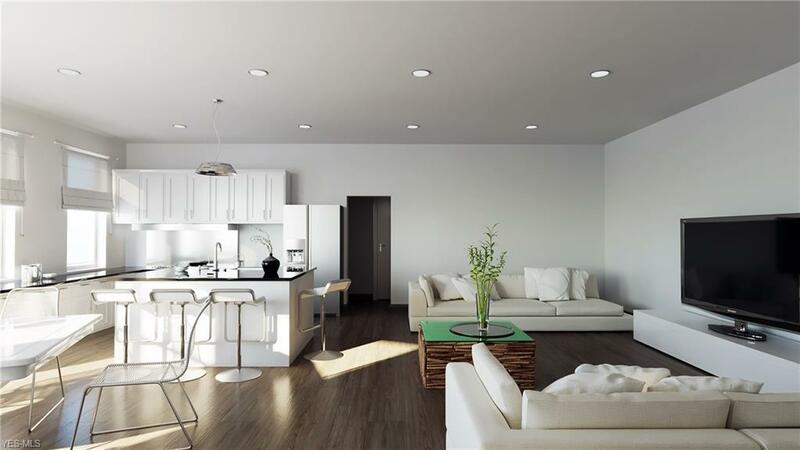 Spacious roof deck accessible from both Master Bedroom and second floor hallway! You cant beat the opportunity for new construction and tax abatement in this INCREDIBLE location!